For two years, the Asheville Design Center opened their doors to the community every Wednesday night to explore better options for the I-26 Connector. Here, a group of ADC volunteers look at a 3-D model of the project. When communities come together, we can move a highway. This fall, the North Carolina Department of Transportation (NCDOT) will release the final Environmental Impact Statement (EIS) for the I-26 Connector Project – a highway expansion project through Asheville – that will reflect some major victories and improvements for city residents. When NCDOT first proposed the Connector Project in 1989, it sparked widespread concern among Asheville residents living within its path. Typical to NCDOT projects at the time, the project catered to thru-traffic drivers and not to the needs of the people and neighborhoods of Asheville itself. If left unchallenged, it would have been overbuilt and threatened communities already harmed by previous highway projects. 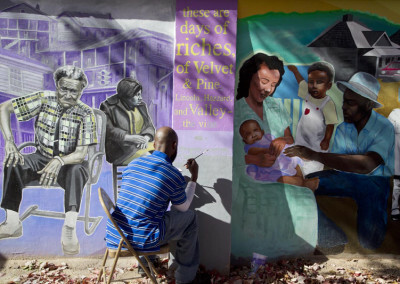 In 2000, the community started organizing in earnest to oppose to the plan. MountainTrue (then the Western North Carolina Alliance) co-chaired the Community Coordinating Committee (CCC), which issued a report recommending nine key design goals that the final project should achieve. 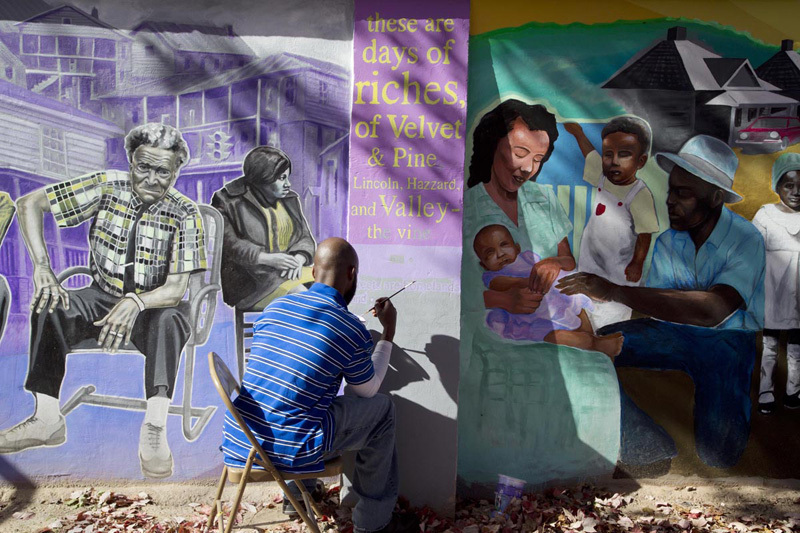 These included separation of local and interstate traffic, matching the scale of project to the character of community, reunification and connectivity of community and minimization of neighborhood and local business impacts. These goals have continued to be the foundation for advocacy by residents and the City of Asheville ever since. 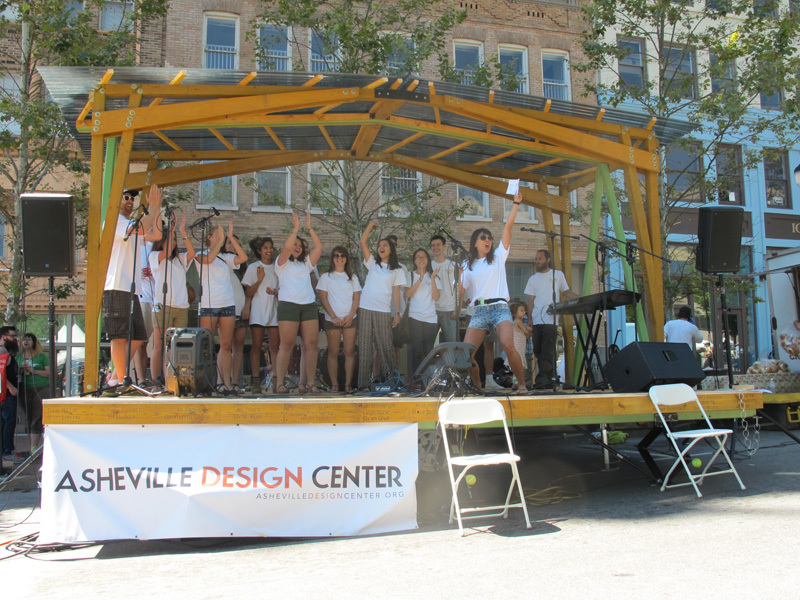 Then in 2006, the Asheville section of the American Institute of Architects (AIA) secured grant funding to form the Asheville Design Center. 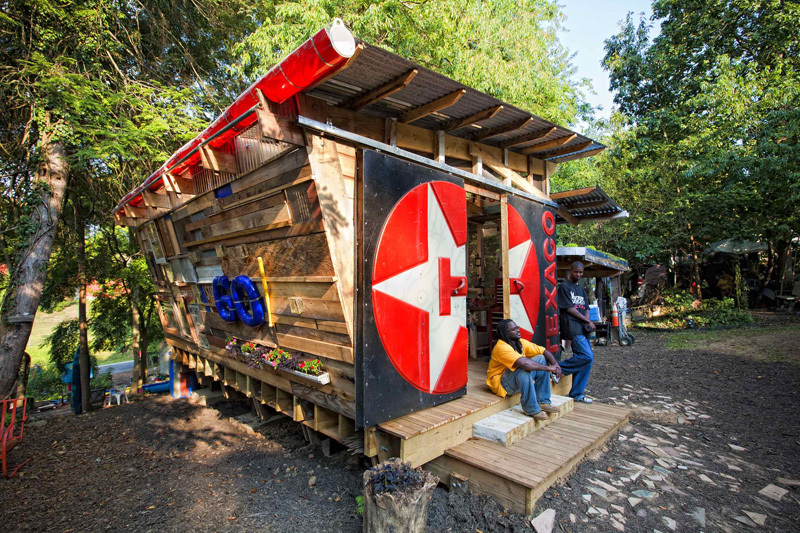 This allowed the Center to begin holding community meetings, workshops and design charrettes to create a community-authored design for I-26 that met the CCC’s goals. 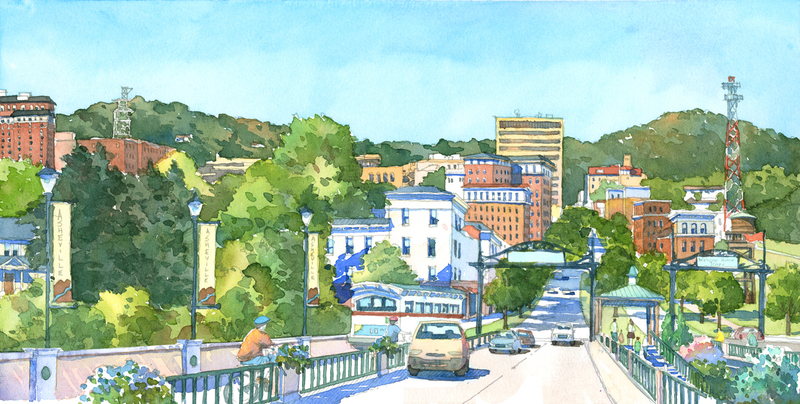 Eventually called Alternative 4B, this design was finished in 2007 and received broad community support, including funding from the City of Asheville and Buncombe County for an engineering study to prove that it was feasible. 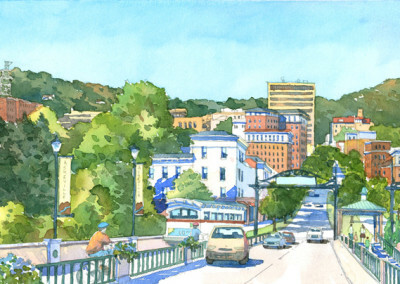 The existing Patton Ave. corridor (left) and the community-designed alternative created by Asheville Design Center volunteers (right), which has been selected for the project. In 2009, NCDOT committed to include a revised version of the community-designed Alternative 4B in the EIS – the first time anywhere in the country that a community-developed design became a viable alternative for a major highway project. 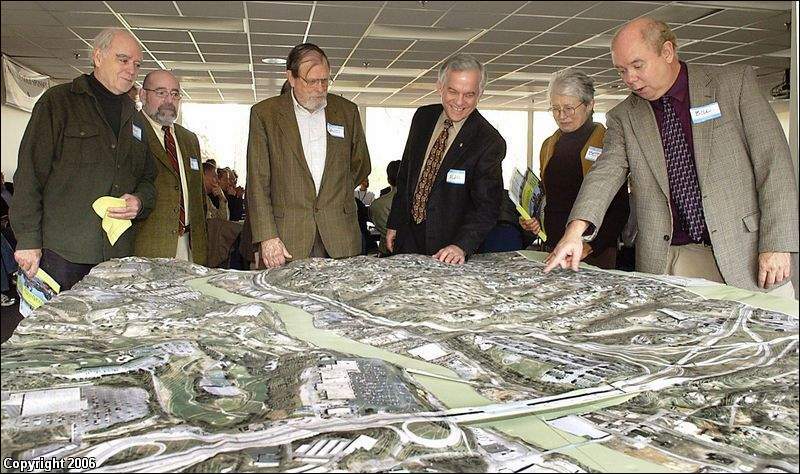 Also in 2009, a coalition of representatives from the Asheville neighborhoods that stood to be most impacted by the new highway – including West Asheville, Burton Street, WECAN, Emma and Montford – formed the I-26 ConnectUs Project. 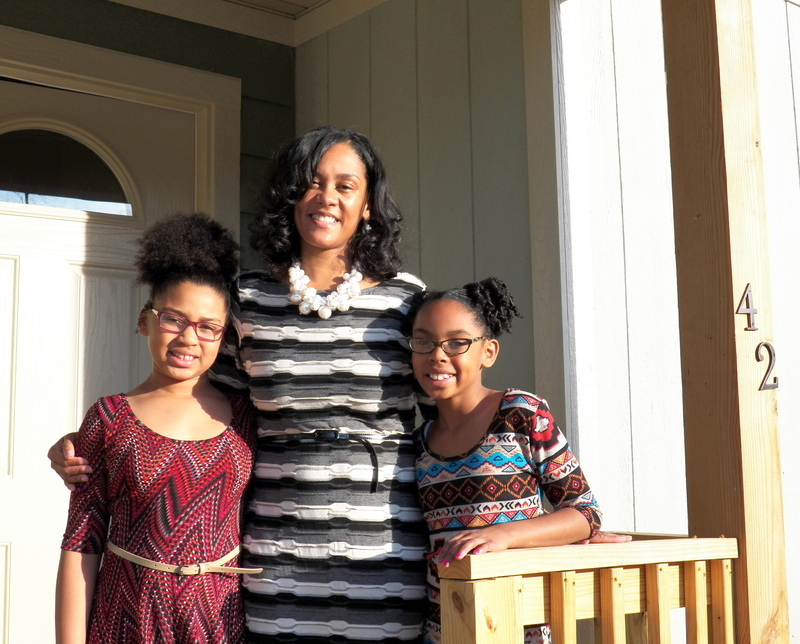 MountainTrue served as the convener and coordinator, using its expertise to amplify neighborhood concerns with NCDOT. The ConnectUs Project also adopted the CCC report’s goals as the basis for its advocacy. In 2013, the I-26 Working Group came together and was made up of elected City and County officials, a representative of the business community, and MountainTrue as a representative of the ConnectUs Project. The Working Group secured consensus on several important issues, including that NCDOT should analyze the possibility of having fewer lanes through West Asheville and honor the City’s vision for the Jeff Bowen Bridge to become an urban boulevard. 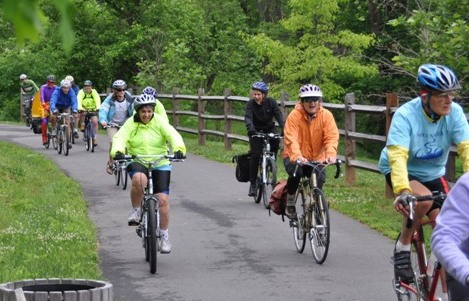 This effort also resulted in NCDOT commiting to build a multi-use path from Haywood Road in West Asheville to and across the Bowen Bridge – a significant victory for community connectivity. When NCDOT issued a revised Draft EIS in 2015, Asheville City Council passed a resolution in support of the community’s vision and formed a working group with NCDOT to hammer out the remaining issues. In 2016, NCDOT selected Alt. 4B as the preferred alternative for the project and, in 2017, NCDOT agreed that the highway in West Asheville would be six rather than eight lanes. These decisions represent other major victories for citizen advocacy, and the working group collaboration has resulted in an improved project design on several other fronts. Too often NCDOT has made its decisions without significant involvement from or engagement with local communities. In the years since, we’ve seen a growing shift in their approach in other areas of the state. MountainTrue and our Asheville Design Center are using this model of community advocacy developed for the I-26 Connector project in other WNC communities, most notably in Sylva to develop community-designed alternatives for NC-107. Does Your Community Need Assistance With A Design Project? Contact Our Asheville Design Center! 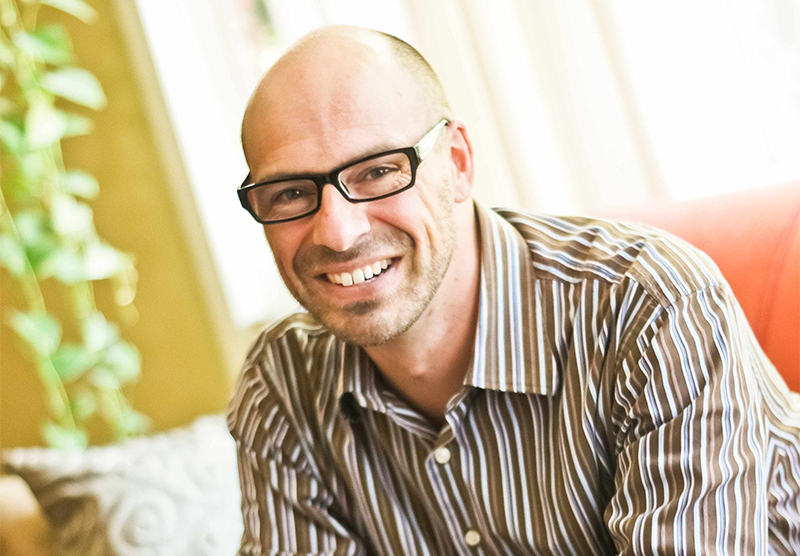 MountainTrue is excited to welcome Chris Joyell and the Asheville Design Center to the MountainTrue team. Asheville Design Center (ADC) and MountainTrue have announced their intent to merge in the Fall of 2017. Chris Joyell, executive director of Asheville Design Center. There is a long history of collaboration and a strong alignment between MountainTrue’s land use and transportation work & ADC’s community planning work. Merging will strengthen both organizations and help communities across all of Western North Carolina better address their needs through a combination of grassroots organizing, community-driven planning and strategic advocacy. 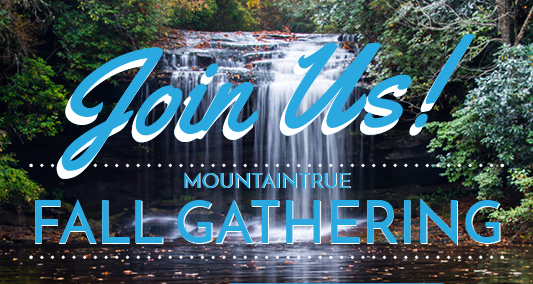 MountainTrue members will vote on whether to approve the merger at our 2017 Annual Gathering on October 25 at New Belgium Brewing in Asheville. 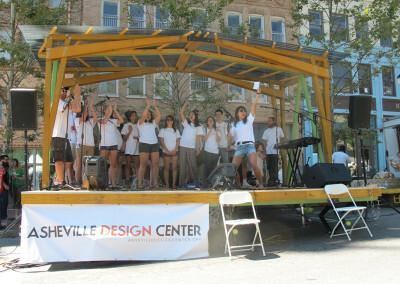 If the merger is approved, Asheville Design Center will retain its name and operate as a program of MountainTrue. 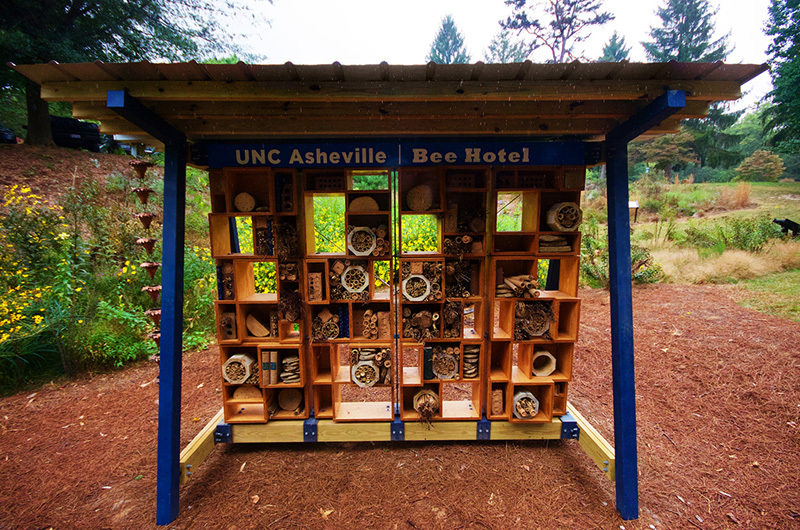 “The merger creates one organization that is better able to pursue a holistic approach to our built and natural environments,” explains Chris Joyell, executive director of the Asheville Design Center. Asheville Design Center is inviting its members and supporters to celebrate the merger with a toast at MountainTrue’s upcoming Annual Gathering at New Belgium on October 25 from 6-8 pm. The Annual Gathering is open to all members. Contributing supporters of ADC will receive a complimentary one-year membership to MountainTrue. Click here to RSVP. Collaboration between the Asheville Design Center and MountainTrue goes back to 2009 when the two organizations created Blue Ridge Blueprints — a grassroots planning program to help communities plan for and design their futures while preserving local character and protecting the natural environment. 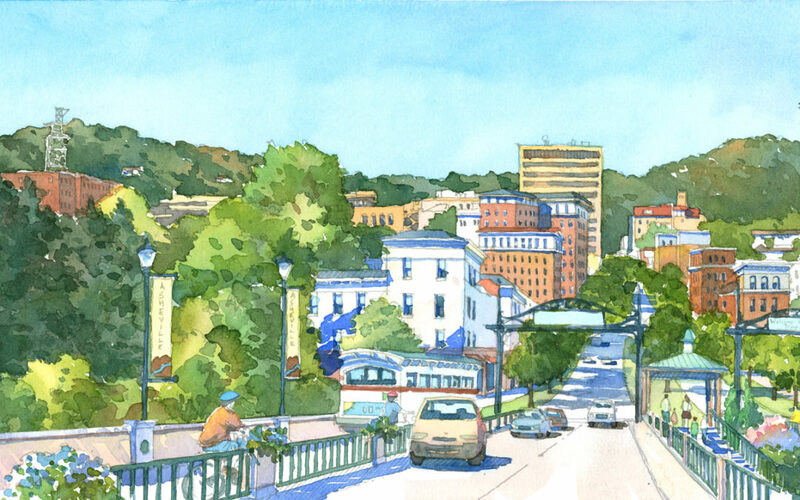 Through Blue Ridge Blueprints, ADC and MountainTrue partnered with residents to develop the Burton Street Community Plan when that neighborhood was threatened by the proposed I-26 Connector. The Burton Street community had recently overcome issues of crime, poor infrastructure and shifting demographics, and, in 2010, a plan to expand I-26 threatened to impede this progress and displace many long-time residents. At the invitation of the community, ADC and MountainTrue worked with local residents to develop a vision, goals and strategies to achieve those goals. ADC design volunteers conducted numerous surveys and workshops to inform a community plan, while MountainTrue organized the community and helped participants prioritize goals for implementation. 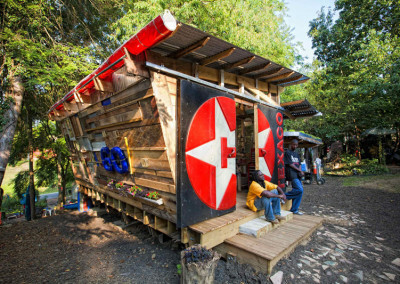 The Burton Street Community Plan helped spur the adoption of the Smith Mill Creek Greenway into the City’s greenway master plan and prompted ADC’s DesignBuild Studio to construct an outdoor classroom for the Burton St. Community Peace Garden. 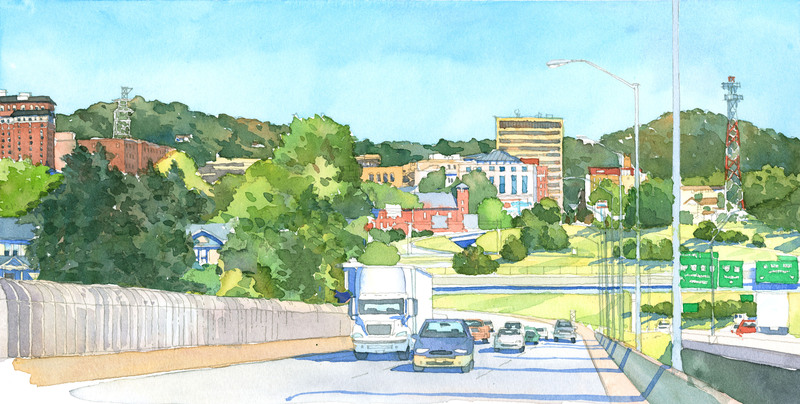 This work helped us establish our trajectory when MountainTrue and the ADC worked side-by-side on the I-26 Connector Project to push for a design that minimized the highway’s footprint and its impacts on Asheville’s neighborhoods, including Burton Street. ADC worked directly with affected communities through a participatory planning process and then offered detailed improvements to the North Carolina Department of Transportation that were supported by the people. MountainTrue subsequently worked with specifically impacted neighborhoods to generate and maintain support for the principles underpinning ADC’s proposed highway design. 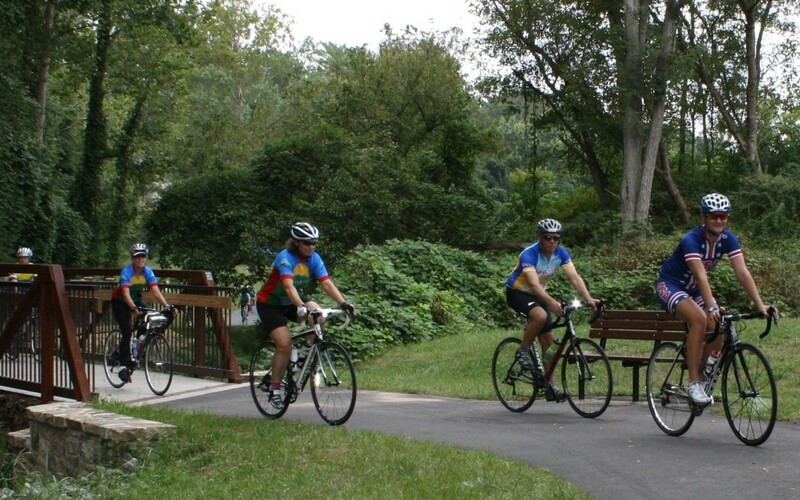 These real-world examples of collaboration light the path forward: one organization better able to support more communities across the region in building a better, healthier and cleaner WNC for all. Hendersonville, N.C. — On Thursday, July 13, Hendersonville Green Drinks welcomes Tristan Winkler, Senior Transportation Planner for the French Broad River Metropolitan Planning Organization (MPO). He will present on recent bicycle and pedestrian issues in the area, and ways that the public can get involved! When: Thursday, July 13, networking at 5:30 p.m., presentation at 6:00 p.m.
Tristan Winkler is a Senior Transportation Planner with the French Broad River Metropolitan Planning Organization (MPO) and has worked on various transportation projects in Western North Carolina since 2013 as a private consultant and, later, at the MPO. Tristan is a board member of the Association of Bicycle and Pedestrian Professionals of North Carolina, and director-at-large for the Western North Carolina Chapter of Women in Transportation. Hendersonville Green Drinks is presented by MountainTrue and the Carolina Mountain Land Conservancy. Come to Green Drinks to learn more about current environmental issues, have relevant discussions, and meet with like-minded people. This is a monthly event and everyone is welcome. You don’t have to drink at Green Drinks, just come and listen. Black Bear Coffee offers beer, wine, coffee drinks and sodas. A limited food menu will be available. 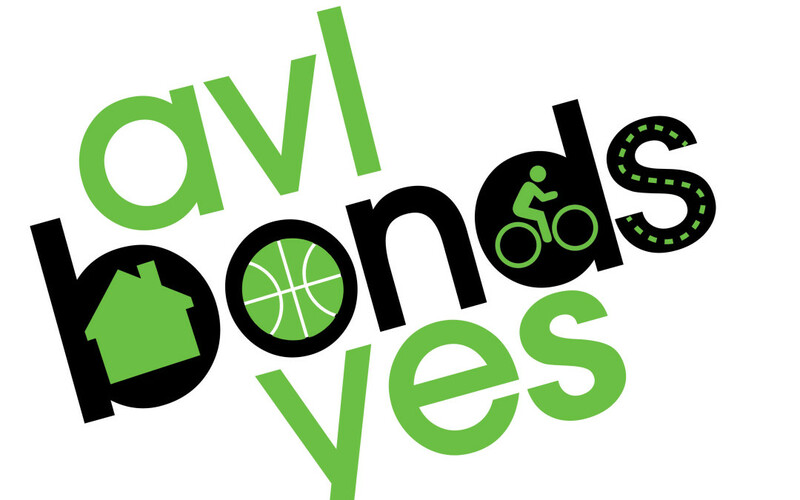 This November, City of Asheville residents will all have an opportunity to vote on a $74 million bond package to provide funds for improvements in the City’s affordable housing, multimodal transportation and parks. 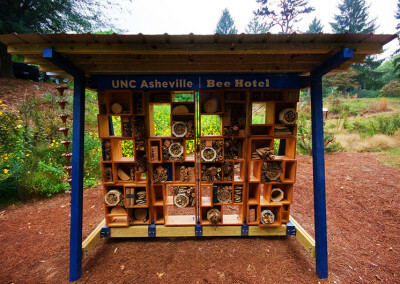 These projects will make life even better for all who call Asheville home and pay it forward to our local environment. MountainTrue has joined the Asheville Area Chamber of Commerce, United Way of Asheville and Buncombe County and many more who support the Asheville Bonds. The Bonds will fund projects that will make it easier to get around town with healthy, environmentally friendly transportation options like walking, biking and public transportation. Affordable housing initiatives will make our community more equitable and protect our mountains and countryside by encouraging smart, affordable housing downtown. The Bonds will improve and expand our parks–perfect places for the next generation of environmental advocates to connect with nature. We can afford this: If all three bonds are approved, there would be a 4.15 cent-maximum increase in Asheville property taxes. At the most that would mean around $9 extra a month per year in taxes on a home valued at $275,000. With interest rates at an all time low and all the value we’ll add with Bond-funded projects, we can’t afford to not approve them! If approved, the Bonds will fund projects that are already planned and vetted by the community but are not currently funded. 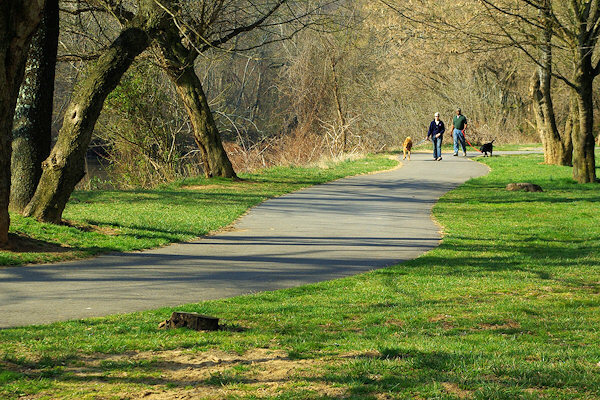 We’re especially excited about the new greenway extensions and connectors and almost a dozen new sidewalk projects. There are also plenty of improvements to existing sidewalks and other pedestrian infrastructure to make it safer to get around town on foot and bike! We think these Bonds are a great investment in Asheville’s future and the environment, and we hope you’ll join us in supporting them this Election Day. 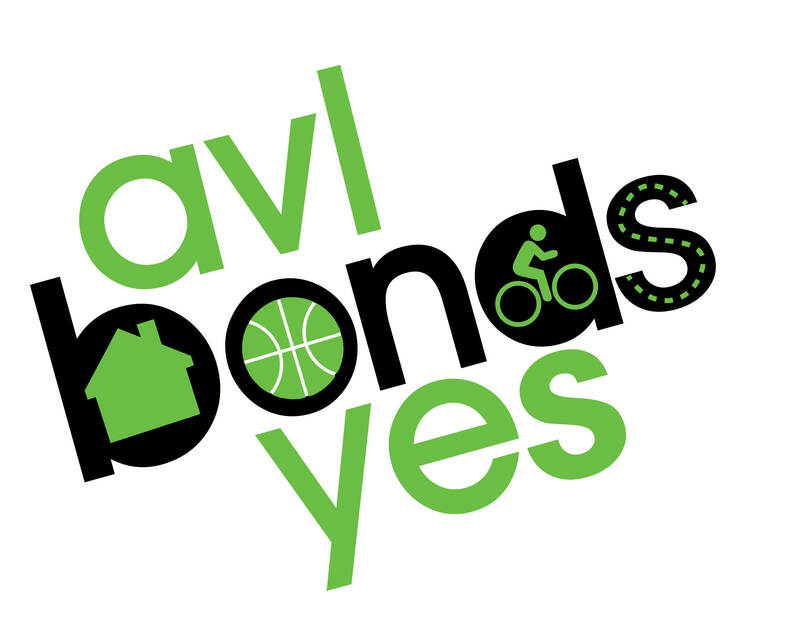 Spread the word by Liking and Sharing AVLBondsYes on Facebook.